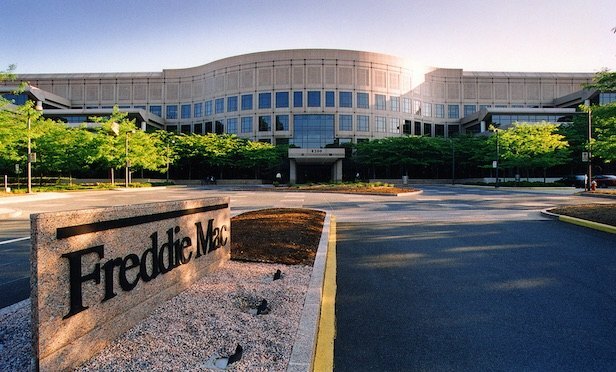 Freddie Mac research says that satisfied renters still feel the effects of rising costs. MCLEAN, VA–A large and growing population of renters believe renting is a more affordable option than owning, according to Freddie Mac’s research. Even though a lot of those same renters feel the effects of rising housing costs, they believe renting is the most affordable choice and are satisfied with their current situation. According to the survey, 78% of renters believe renting is more affordable than owning – up 11 points from February 2018. This is the case even as 66% of renters, employed in a primary job market, such as healthcare and education, report difficulty in affording their rent at some point over the past two years. The perception about the affordability of renting was consistent across generations – millennials, Generation Xers and baby boomers all felt that renting is cheaper than owning. “Renters are feeling the effects of the rising cost of housing, driven in part by lack of supply, increased demand and the cost of construction,” says David Brickman, president of Freddie Mac and Head of Multifamily. Even though there is a significant psychological comfort in renting over owning, 66% of renters are experiencing difficulties in affording their rent. Approximately half of these renters says these challenges affected how much they spent on food, utilities, savings plus essential and nonessential items. Older millennials (aged 28-37) have the most trouble affording rent. A consistent 63% of renters enjoy their rental experience and most have determined that renting is the best option for them now and have no plans to purchase a home in the near future. As a matter of fact, 42% of baby boomers are not interested in owning a home. Interestingly, 34% of renters would like to own a home although the majority feel as if they may never be able to afford it. However 37%, the majority being female, are still striving to fulfill that goal. Harris Poll, on behalf of Freddie Mac, conducted the online poll between August 13-15. Approximately 4,040 adults aged 18 and over, including 1,059 renters were surveyed.